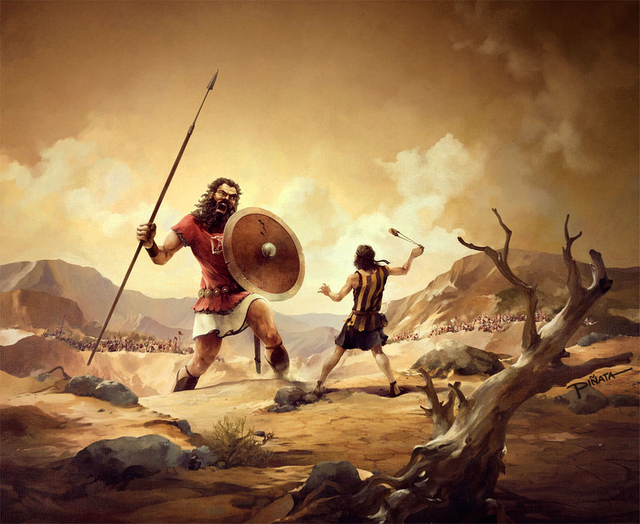 Can David really beat Goliath? @steemitbloggers are only 20 votes behind! 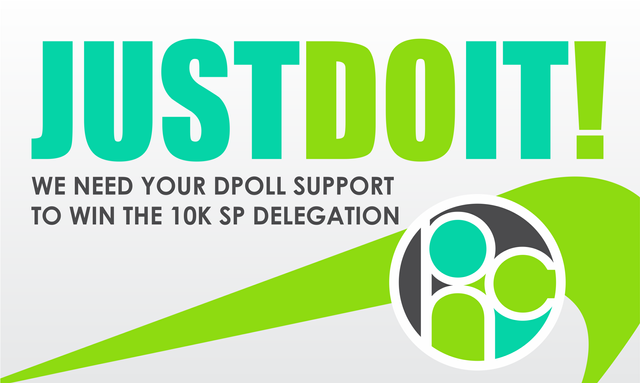 10k delegation dpoll! I'm not gonna lie, I was a bit skeptical from the very beginning. How could our tiny family of 87 members be competitive against huge Chinese and Venezuelan groups? There's just no way..
Well we have couple of hours till the end of the poll and the brave group of #powerhousecreatives grouped around @steemitbloggers account are actually on the 2nd place and only 21 votes behind the leader as of writing. It's really refreshing to see that quality still matters on Steemit and such a tiny group of great content creators received such a huge backing. Not even mentioning that 2 groups (@qurator and @freewritehouse) officially supported us as well.I wish their votes could count as ours..
Beautiful SUNNY & FRESH morning walk on my first day in Athens! Got COFFEE and got LOST! One more vote for the cause anyway. Hope you get there. Thay can be arranged too. I can add a few mor votes. Sure no problem. Fairly sure I looked into joining before but there were some requirements that didn't suit. I might look at it again. Can't remember what it was at the time. I don't really blog that regularly. I can get you another 3 or 4 votes anyway. @niallon11 Only 6 votes away now. As already said, that'd be amazing! And regarding joining, well it's up to you but the discord has a looot of various competitions and things to take part in with nice rewards. You also get people who really will read your stuff. So yeah, you might want to check it out again and reconsider :) Also, the fact that the group is so small, it feels really a bit more personal as you get to know the people pretty fast there :) Thx! Only three behind now. Best of luck to ye and i'll look at joining again. It seems like a good group you have here. I like competitions for writing. It gives me something to write about and keeps people motivated. We will do this #powerhousecreatives!! Dynamite comes in small packages and if David can do it, so can we!! Ha ha, I was the same as you... I really thought we were going to get stomped... But, it turns out that passion and commitment and an active, engaged and human community rallying behind strong leadership counts for something! Weird! Im also surprised myself ...positively tho! Being short myself... My money is always on the little guy! Jestli je to ještě aktuální, zkus si říct o podporu i v naší skupině. Česká komunita má asi 40 hlasů. Když nás na něco upozorníš, tak ai polovina po úvaze zareaguje kladně. Ale sám jsem si všiml pozdě. Je toho na Steemitu strašně moc. Příště se neostýchej. I Ty k nám patříš, pokud chceš. BOOM!!! :) LETS DO THIS!!!!! You published more than 350 posts. Your next target is to reach 400 posts. Wow! So close! Excellent results!!! Let me re-share your article... 21 voters is not that much! Let's go, people! 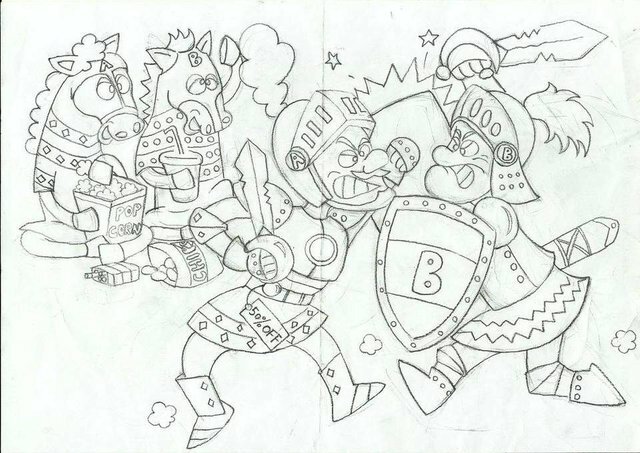 Wonderful and inspiring post - I love the totally appropriate analogy to David and Goliath! 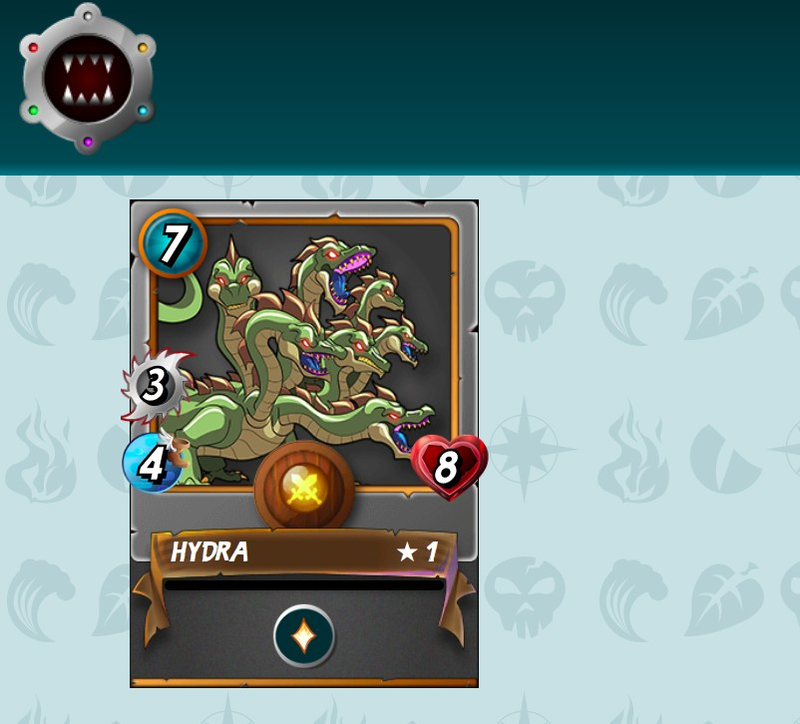 It's eye catching, and that's what we need. It was amazing that we did what we did. And by showing what we were all about, we won anyway. I was hoping that would happen. Oh and we could win this thing!!! Your UA account score is currently 3.597 which ranks you at #5862 across all Steem accounts. 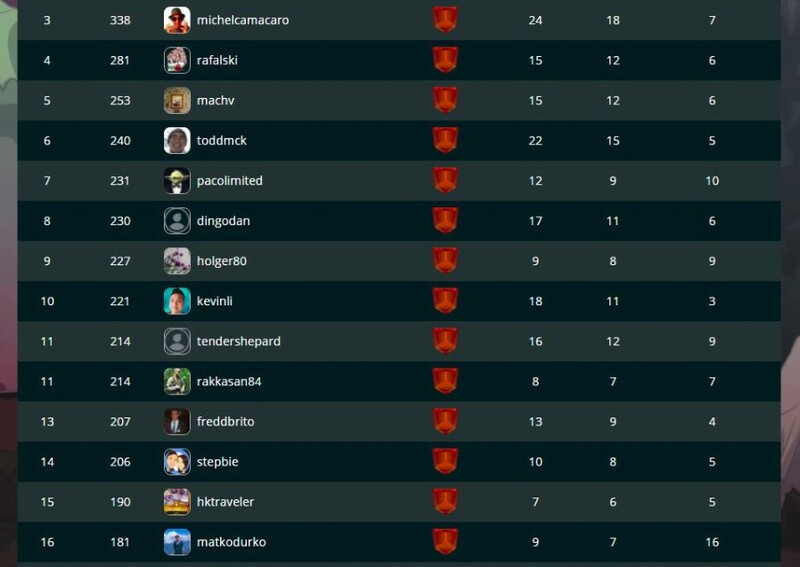 Your rank has improved 17 places in the last three days (old rank 5879). In our last Algorithmic Curation Round, consisting of 256 contributions, your post is ranked at #101. You just got a 0.6% upvote from SteemPlus!